One of the things that I am so passionate about is food safety. Food safety is very important, not only when it comes to your kitchen, but also as it pertains to grilling, especially meat. 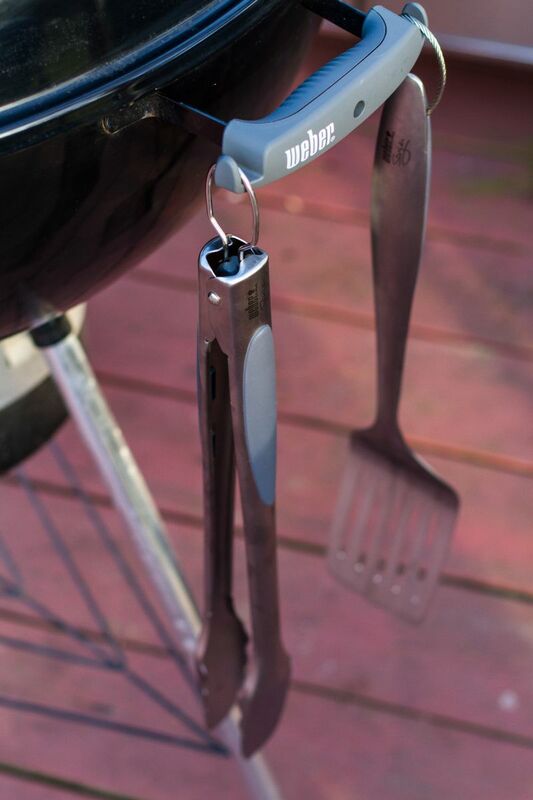 It’s not just about the actual food such as pork or chicken but the grilling utensils you use as well! It only takes a few extra steps, but it’s amazing how this is so often overlooked. The most important safety tip I can share is cleaning your grilling tools and anything else that comes in contact with raw meats. Once you put the food on the grill, make sure to wash all utensils and plates that contacted the meat, or have an extra clean set available at hand. The last thing you want is your spatula or tongs hanging on the grill with raw juice dripping off the end! Making sure you have clean tools and a fresh plate to place the meat on once it comes off the grill ensures there is no mixing between raw and cooked. 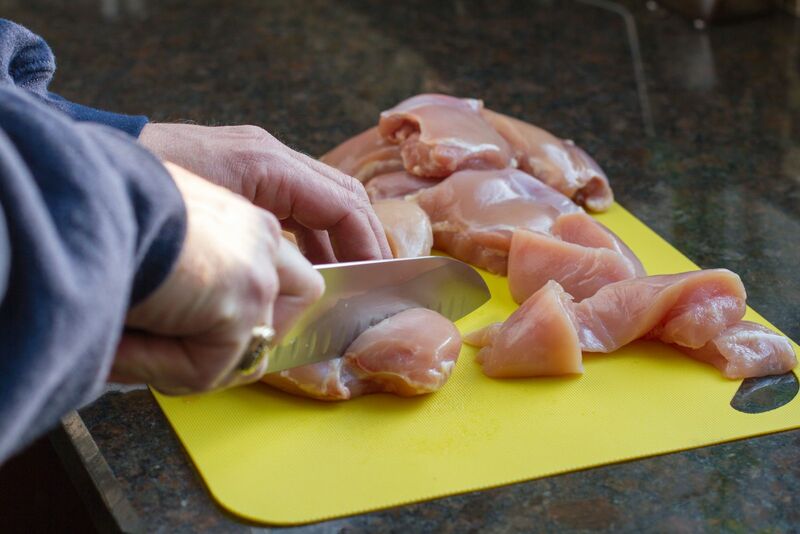 It is also good to get in the habit of always washing your hands thoroughly, especially after handling uncooked meat. And if your greasy/oily hands come in contact with your grill handle, you should wipe that off as well. In the hot summer months, bacteria can set in pretty quick. 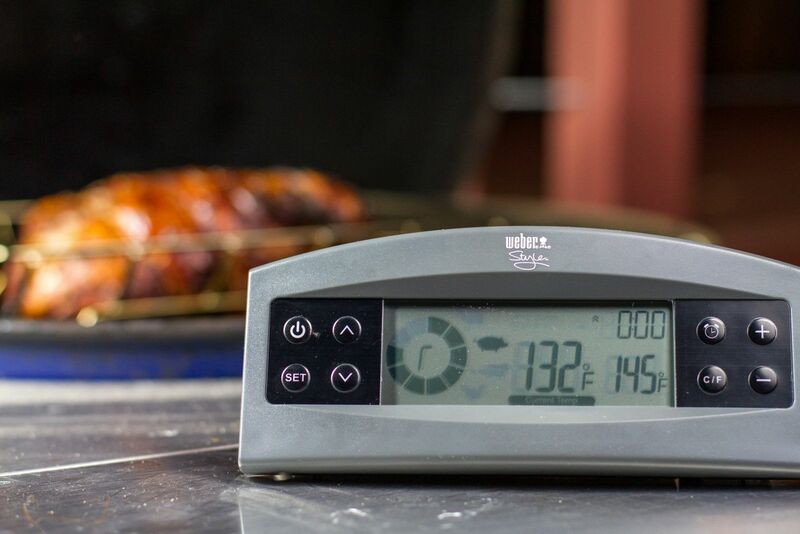 Taking these simple steps, as well as always using a meat thermometer will ensure that you have safely grilled your meat. These few tips will provide for a successful and safe grilling experience at the grill. 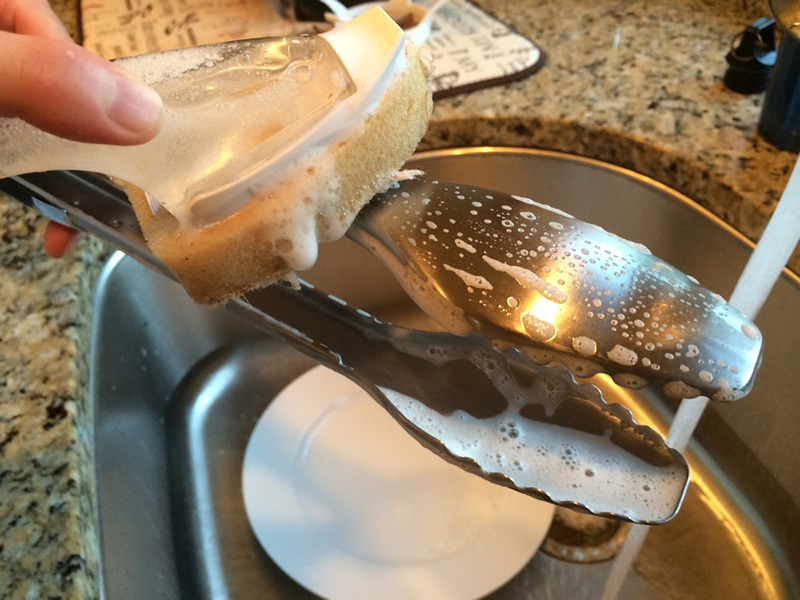 Happy Grilling – and Keep it Clean!